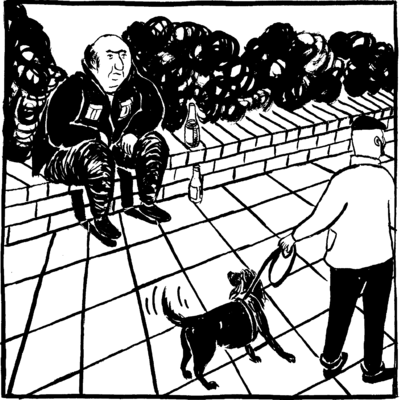 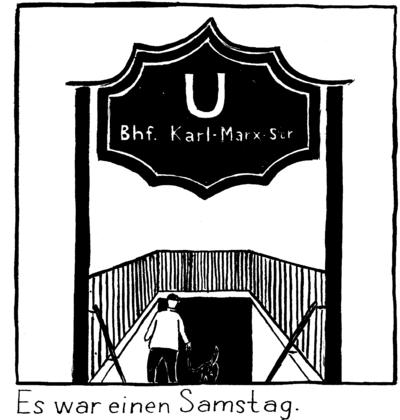 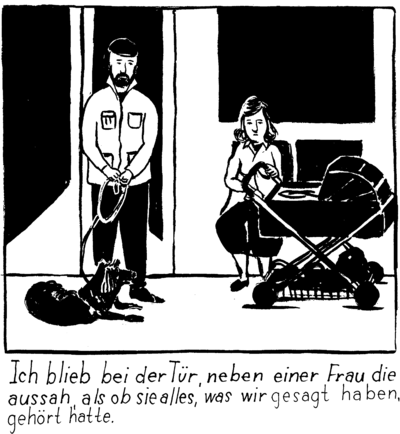 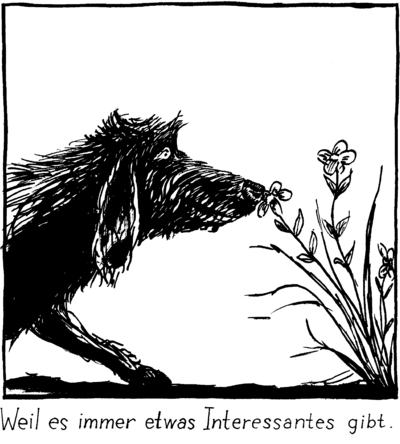 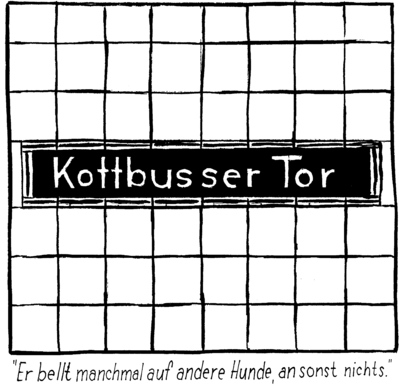 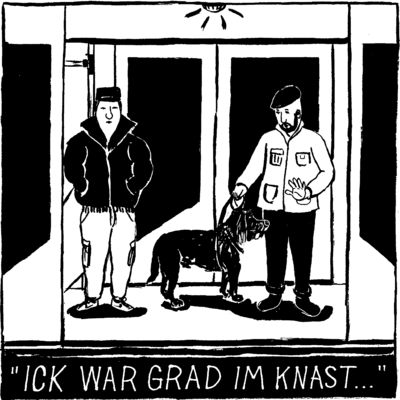 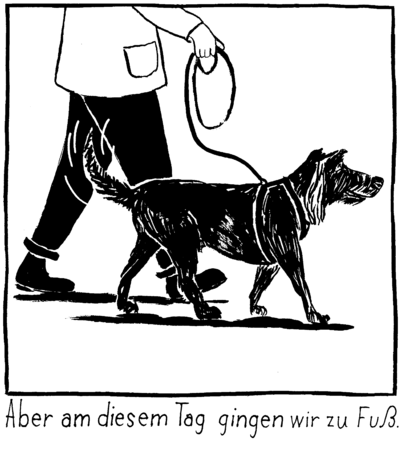 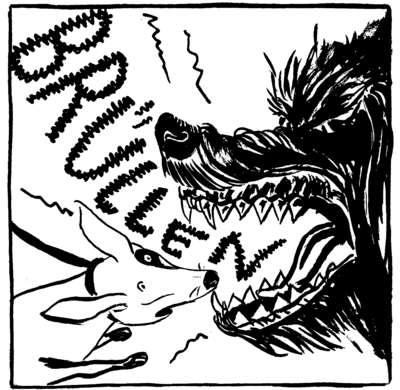 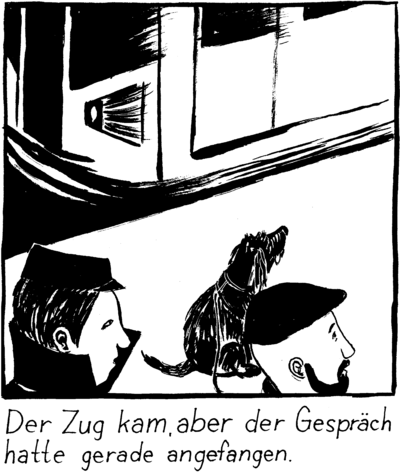 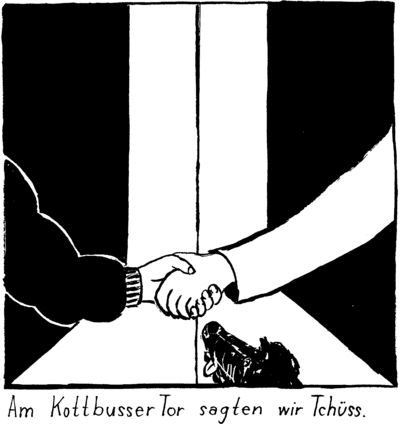 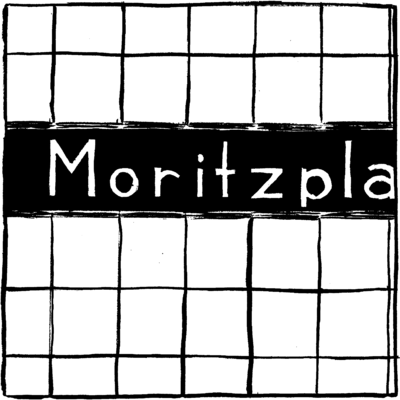 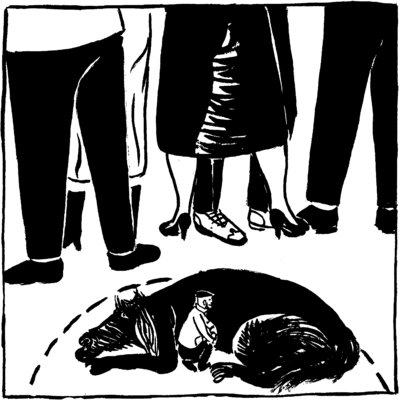 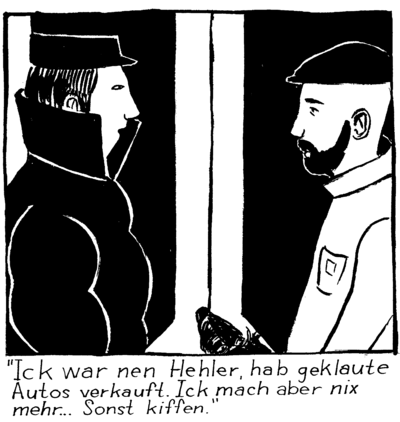 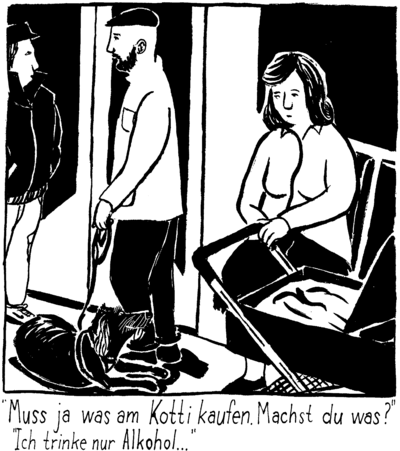 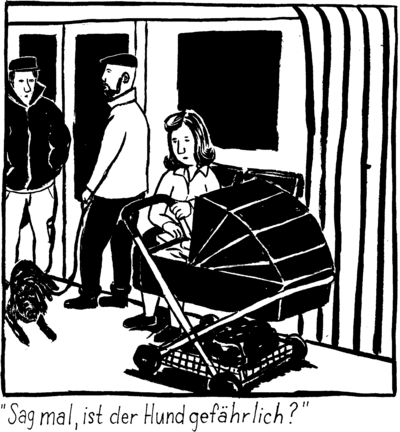 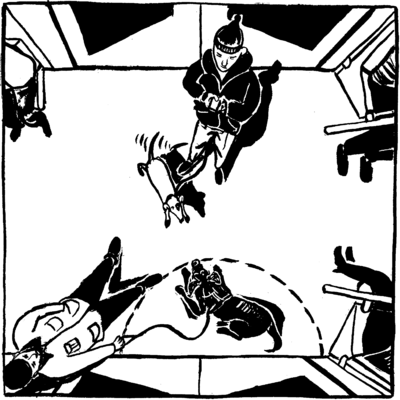 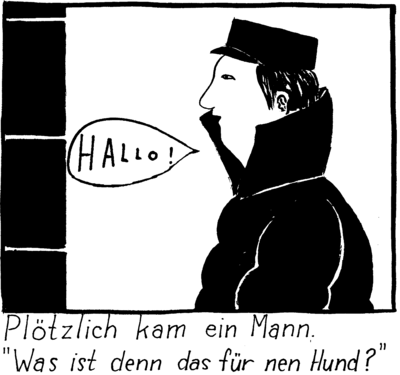 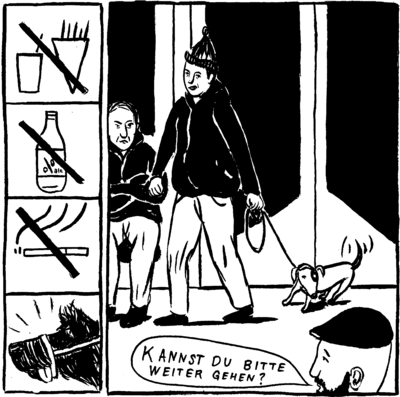 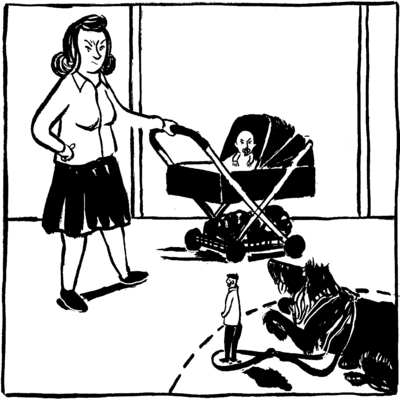 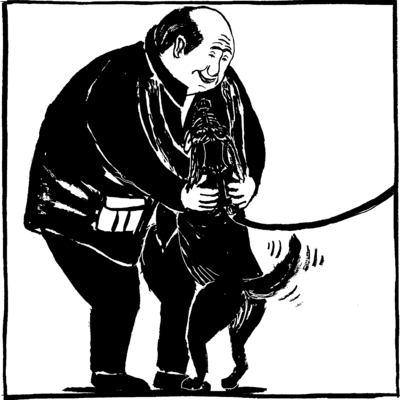 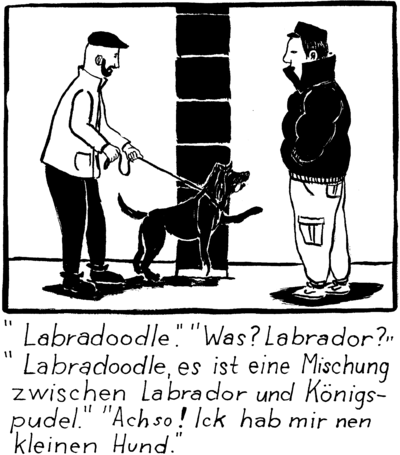 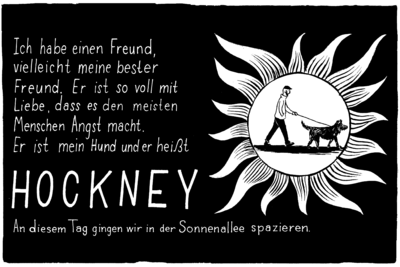 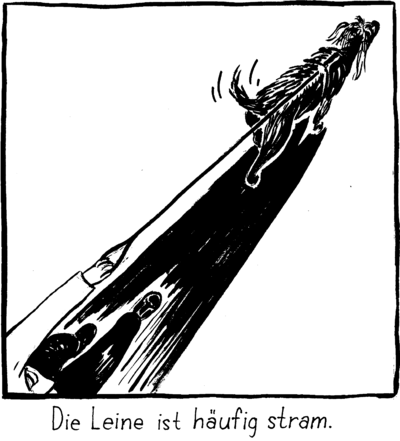 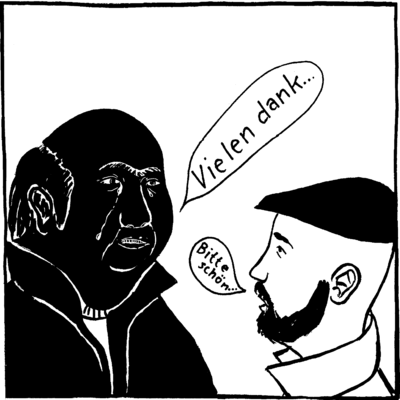 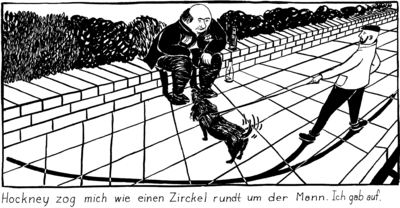 This is a comic about the life of Emil and his best friend Hockney, a labradoodle, in Berlin. 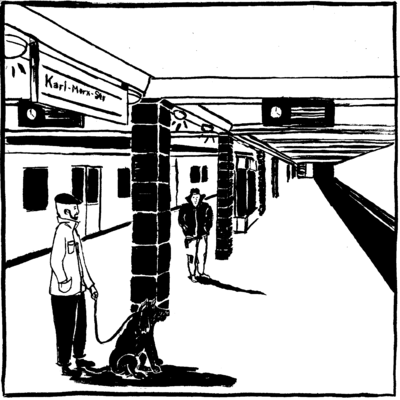 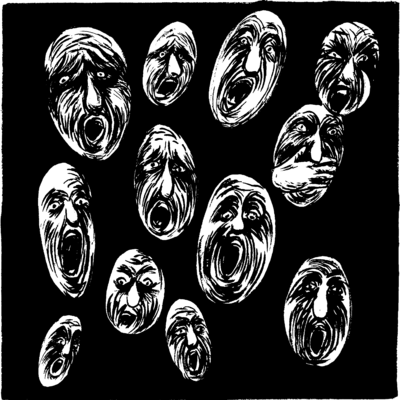 The comic “Hockney” was a University project done whilst Emil was a student at the Universität der Künste. 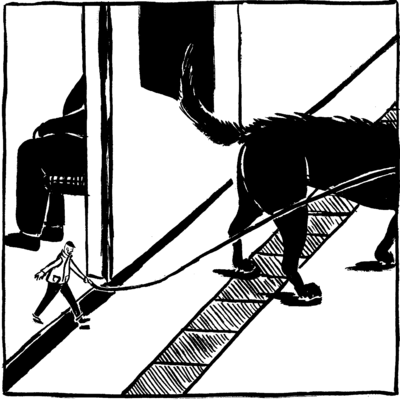 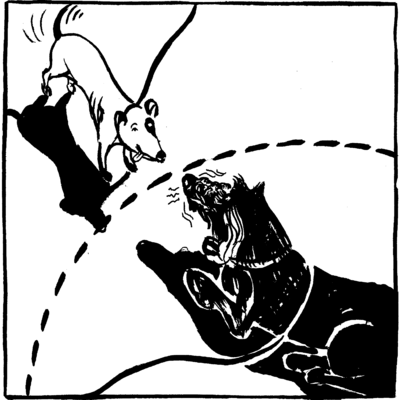 The comic is based on Emil’s dog, Hockney (named after the English painter Sir David Hockney), and the true events that Emil has experienced on his adventures with his dog. 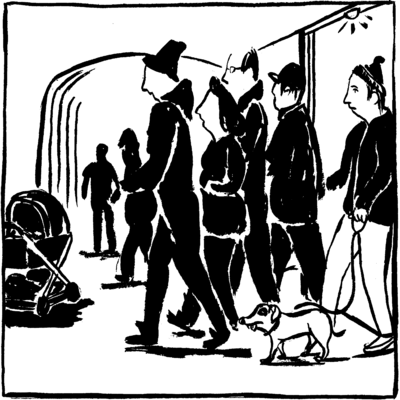 The comic was published in 21st edition of the Norwegian zine “Bare Snabel - Shorts” in March 2017.